I’m Tim. What do I do here? Well, coloring comics. I began coloring comics in the mid-90s. Photoshop was a natural fit for coloring on the computer. My first published work was in 1998 with Warp Graphics’ Elfquest: Dreamtime. It only went up from there. And I still use Photoshop as my main tool for adding life to comics art. As an artist, I’ve created a few things over the years that I’ve colored. Webcomics. Merchandise designs. One-shots. Pin-ups. Usually if I draw something, it eventually gets colored. And all of that work (and practice) makes for better products for you. 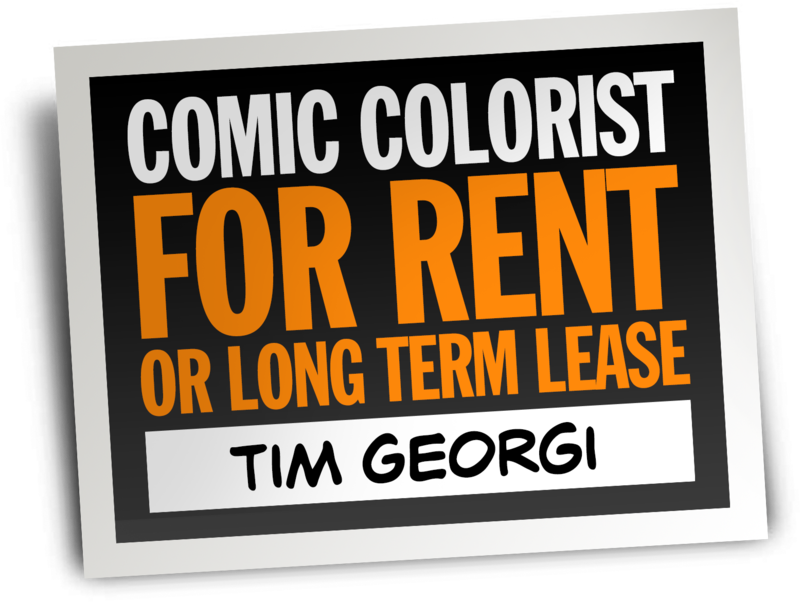 Are you an artist and writing team that is looking for a colorist for your comics project? Good, you’re in the right place. I’d love to talk to you! My services are available for any comics project. Hit me up and we’ll get the conversation rolling. Probably the most common type of coloring project that I’ve done, typically a single page or character. Usually things that people want to use in ads and the like. If you have some line art that you’d like colored, send me a message. I can help. So, now for the real reason why you’re here. 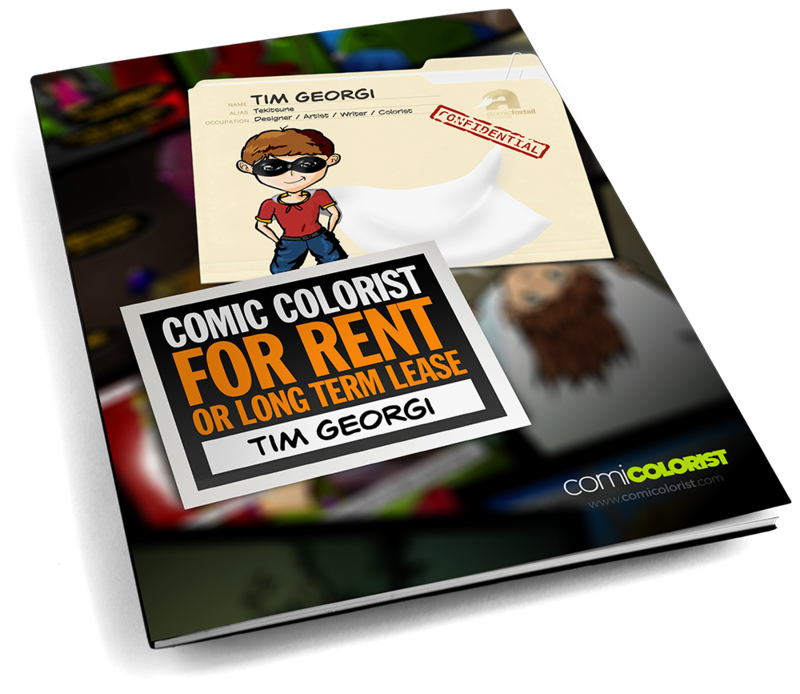 You’re looking for a colorist? Look no further. If you like my styles, I’m looking for projects large or small. If you want to see some samples of my work, you can check out the Gallery page. When you’re ready, send me a message from my Contact page and let’s see where we can go together. I’m ready for a journey. Let’s go together.